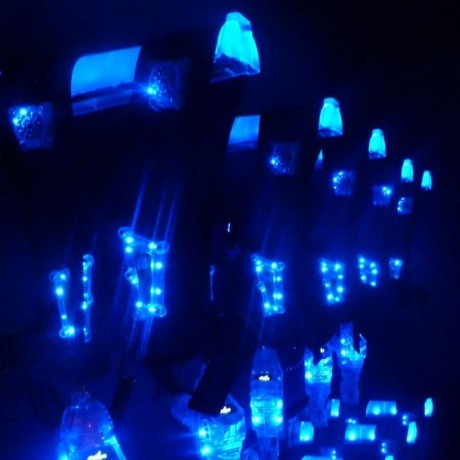 Enjoy the very best South Carolina has to offer for Lasertag Birthday Party action! 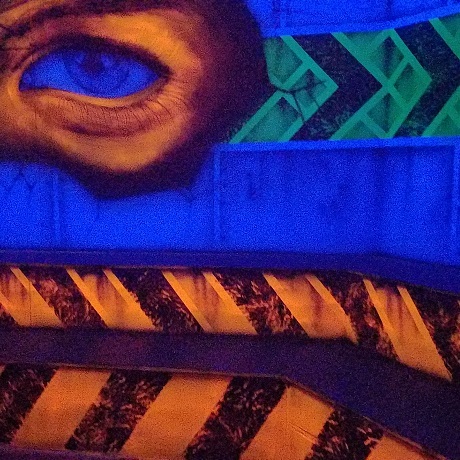 We offer single, triple and all day passes for our walk in guest, we also have a special on friday and saturday nights. 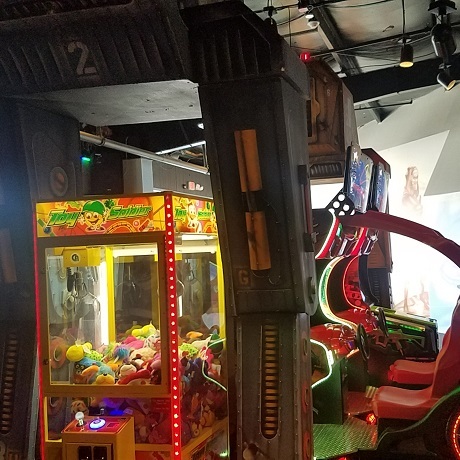 Rain or shine, laser tag is the most indoor fun you can have in Myrtle Beach. Perfect rainy day or hot day activity. 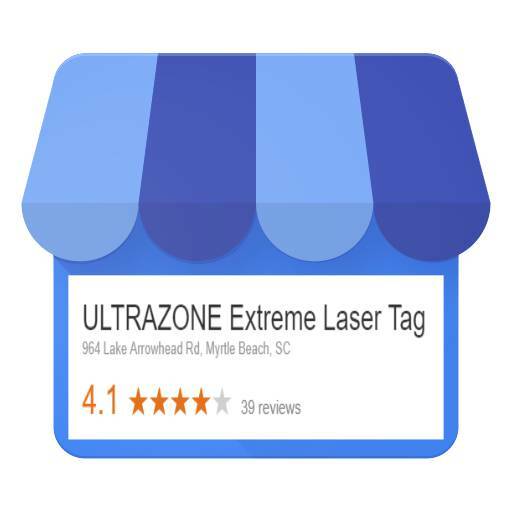 Ultrazone® Myrtle Beach is the premier laser tag facility in South Carolina - offering state of the art laser tag games, arcade games, and unbeatable birthday parties... 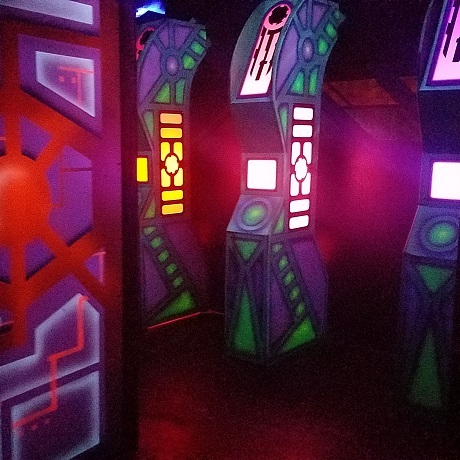 If you've never been to Ultrazone, you're missing out! 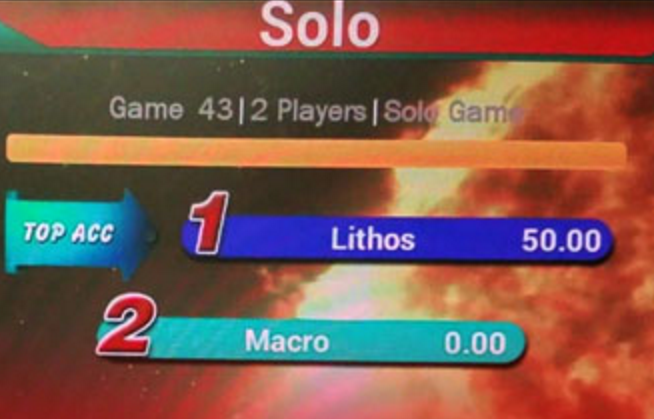 Learn how to play safely and well with our video assisted briefing. 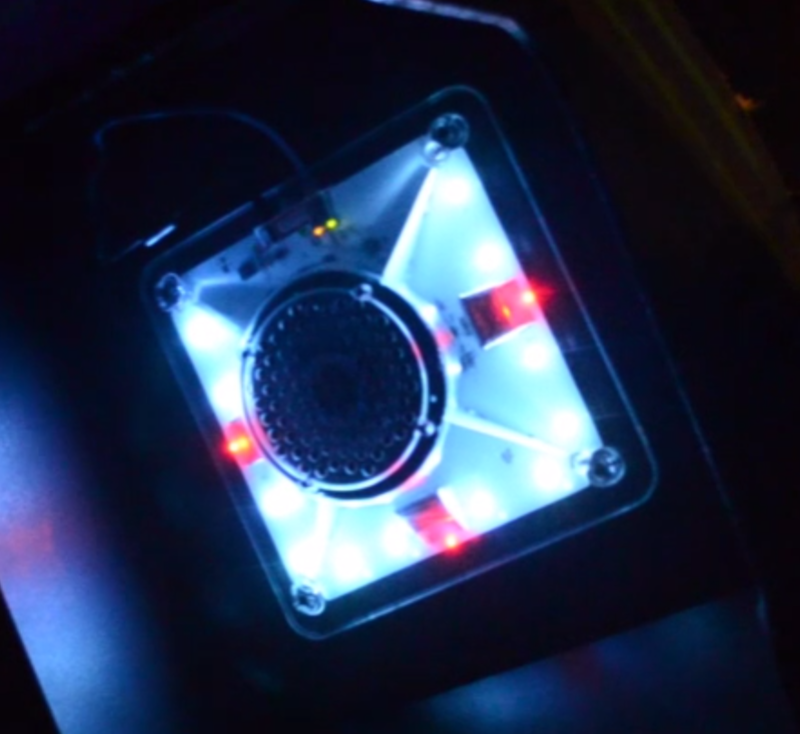 Our vesting room houses high tech state of the art laser weaponry! Our futuristic outpost themed arena with multiple levels, 3 base areas, up to 3 teams is fun for everyone old and young. 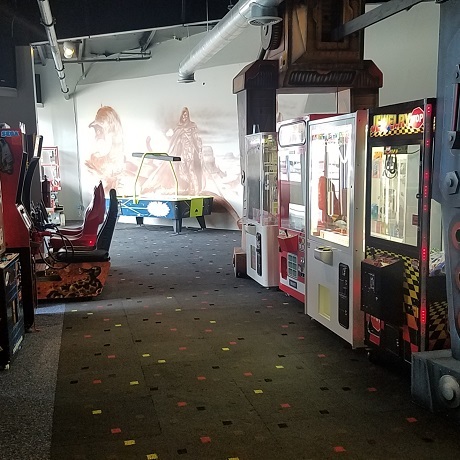 Ultrazone Myrtle Beach is under new ownership we look forward to improving the service and quality of the experience to bring the very best in extreme laser tag adventure to the area. ALL NEW ARENA, ALL NEW LOBBY! Send us your email address we will keep you posted with news and offers.